Cadillac is in the midst of a major vehicle launch with the introduction of the XT4 to its lineup. 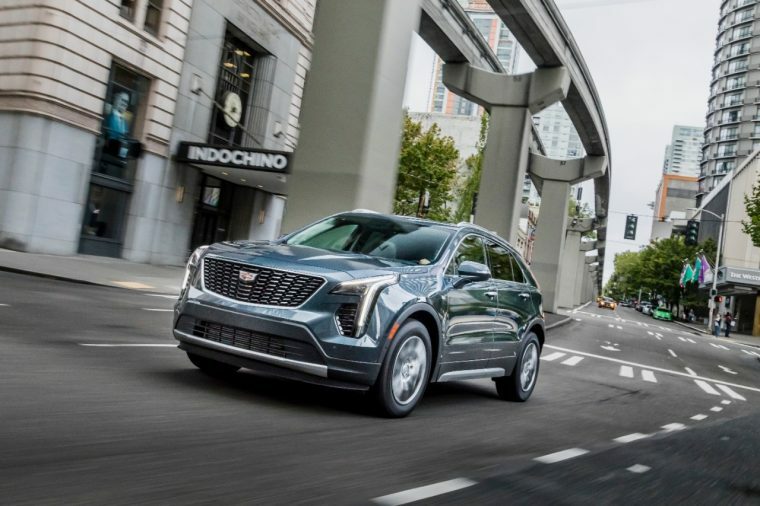 However, until the Cadillac XT4 has officially launched later this month, the brand will have to deal with declining vehicle sales. During the third quarter of 2018, Cadillac’s domestic sales were down by 10.7 percent. Cadillac sold a grand total of 37,291 vehicles in the U.S. during the past three months. That’s a significant loss from the 41,773 vehicles it sold during 2017’s third quarter. There’s currently an effort across the GM brands to increase profit per vehicle, even if that means fewer vehicles are sold. Furthermore, the late arrival of Hurricane Florence may have had a significant effect on September sales. Cadillac’s best-seller, the Cadillac XT5, suffered a 24.7 percent sales loss during this period. Of course, that sales loss is to be expected. 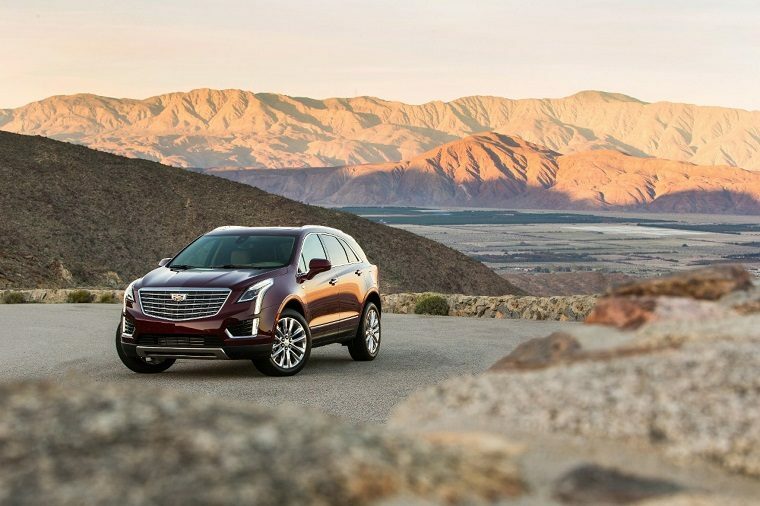 Many consumers are holding out until the XT4 officially launches to purchase a Cadillac SUV. The XT4 will likely take some sales away from the XT5 once it is added to the Cadillac family. Sales for Cadillac’s other SUV, the Escalade, remained rather stagnant. Cadillac Escalade sales were only up by 1.9 percent. Cadillac’s third quarter sales results were not without some surprises. 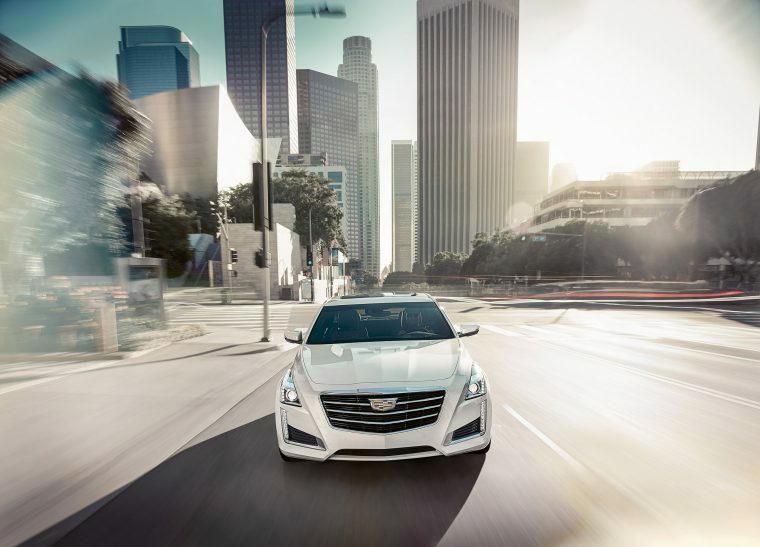 For example, sales for the CTS sedan increased by a dramatic 21.3 percent. Furthermore, the XTS, another of Cadillac’s smaller passenger cars, also experienced sales increases. XTS sales were ultimately up by 15.4 percent. Still, the Cadillac ATS model couldn’t quite escape a consumer shift away from passenger cars. ATS sales fell by 24.9 percent during the third quarter. Overall, Cadillac’s year-to-date sales are nearly identical to sales at this point a year ago. So far in 2018, Cadillac has delivered 113,240 vehicles.